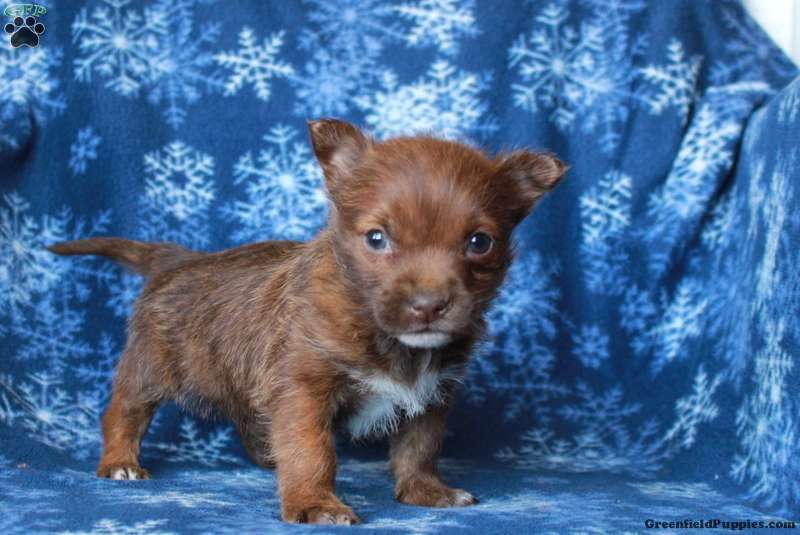 Welcome Ellie, a Cairn Terrier Mix puppy, into your loving heart and home. This bubbly gal loves to bounce and play. She is vet checked and up to date on vaccinations and dewormer. 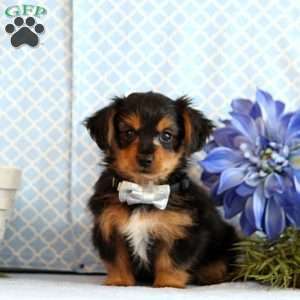 Plus she comes with a health guarantee that is provided by the breeder. Ellie can’t wait to find her forever family. If she is the puppy for you, contact Ivan today. 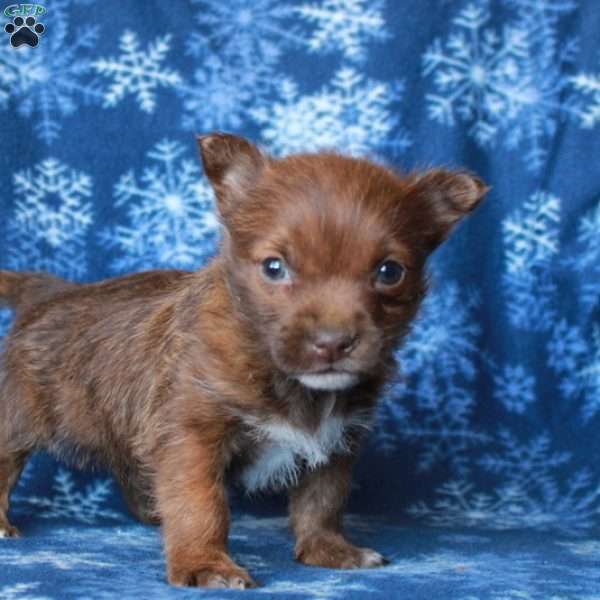 Ivan Stoltzfus is a breeder located in Seven Valleys, PA who currently has a litter of Cairn Terrier Mix puppies. 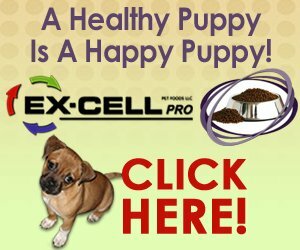 They love to play and come with a health guarantee provided by the breeder. To learn more, please contact Ivan today.